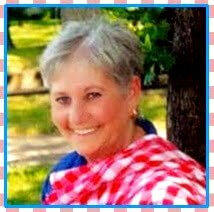 I am so glad to see you today and Welcome to Full Plate Thursday! Come on in here and get out of this horrible heat. We have lots of Iced Tea and Lemonade today and some real special smoothies. We actually had a couple of clouds in the sky in the early part of the week, we thought it might rain but it did not. I can hardly wait to see what you brought to share with us today. Thank you so much for coming today and hope you come back real soon! Thanks for highlighting the basil lemonade! 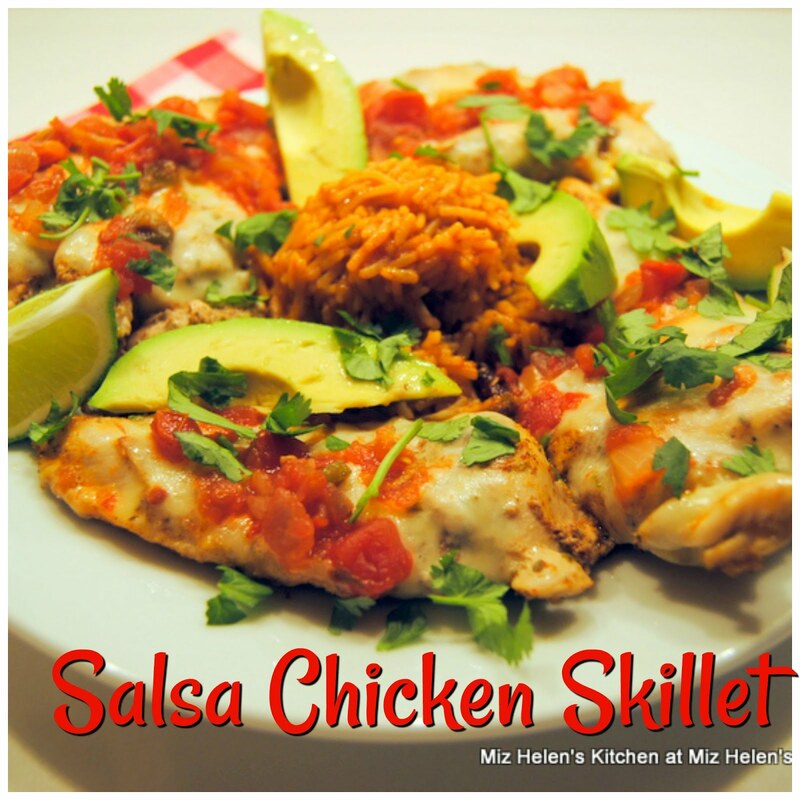 :) This week I'm sharing Tex-Mex migas. I'm sure you have your own version, I hope mine are up to par. Thank you so much for featuring my Chocolate Banana Cream Cake! Today I brought Apple Fritter Bread :) Thanks so much for hosting every week. Thank you so much for featuring my Potato Salad. Hope you like it! My mom doesn't have a computer (yet:), but she says she might try my recipe. She's not convinced:) Have a great week and, as always, thanks for hosting. Thanks so much for featuring my Breakfast Pizza! This week I've brought some mint ice cream, key lime pies, blueberry zucchini bread, and donuts! Have a fantastic week! 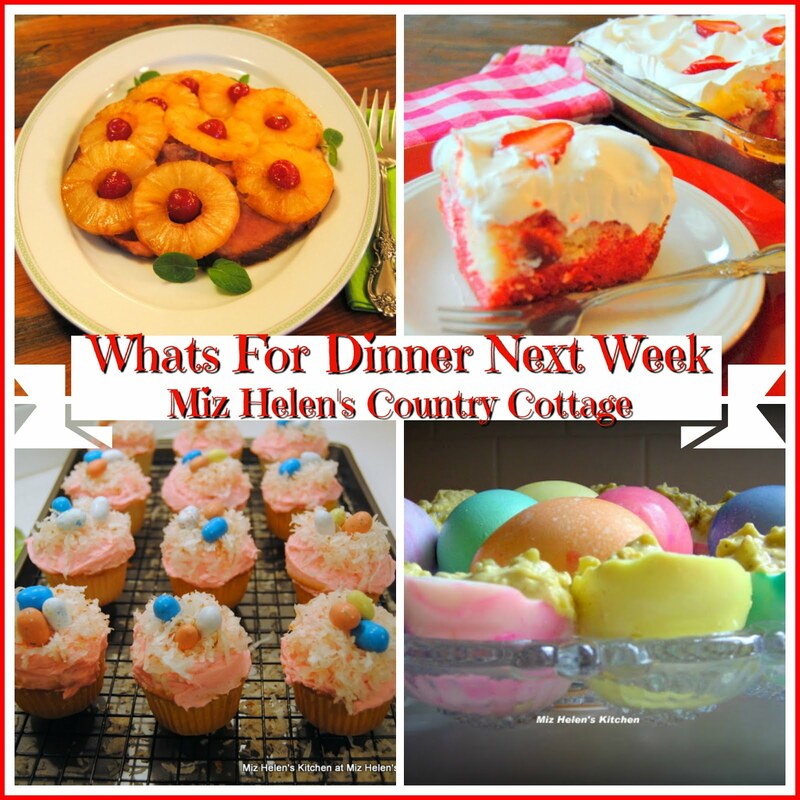 Good evening Miz Helen, sharing my Whoopie Pies for full plate Thursday. Thanks for hosting. 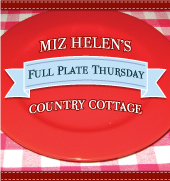 Happy Full Plate Thursday Miz Helen! Thanks for featuring my zucchini boats! You are always such a kind host. Congrats on your 1 year anniversary. I would have thought you've been doing it longer. You seem so natural at it! We brought our tuned-up Multigrain bread. Hope you enjoy it! Hi! What a wonderful idea! I have just submitted my red fruit baby bundt cakes- a recipe inspired by my Saturday treat at my local French baker. :) Hope everyone enjoys it! Hi Miz Helen! I've brought some dessert to share. Thank you for hosting! This is my first time here and I so loved the concept of your 'Full Plate Thursday!' That was really sweet and I couldn't resist linking up:)Hope you like my recipe! 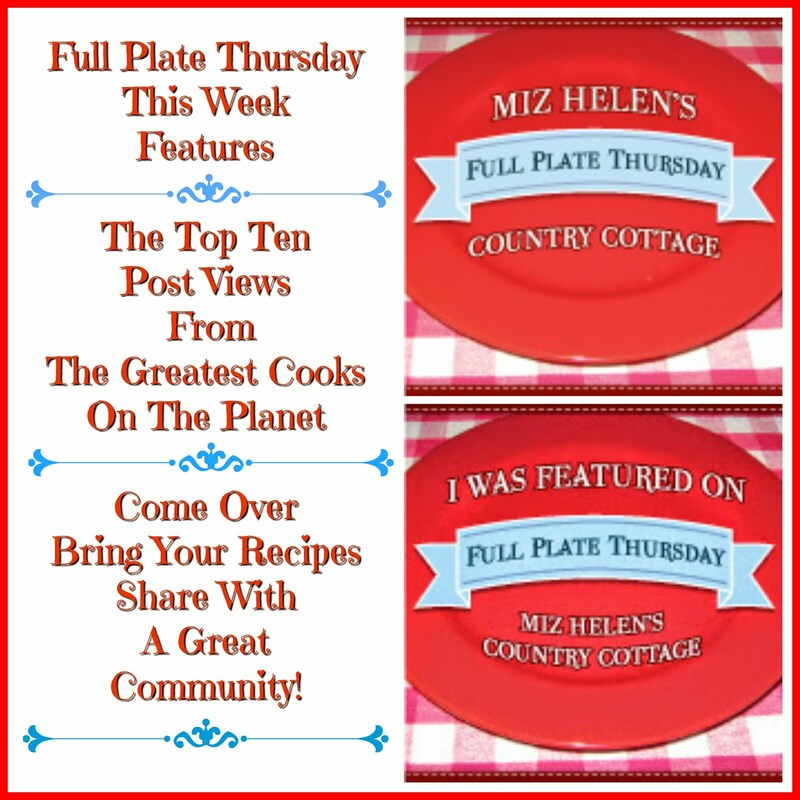 Thank you for hosting - I love the story behind your Full Plate Thursdays! I've linked up dinner (Bacon Garlic Shrimp) and dessert (Cinnamon Shortbread). I'm having fun looking through all the other entries! Thank you for always hosting a great linky party! I am always sure to find several I like! Great full plate selection, Miz Helen. 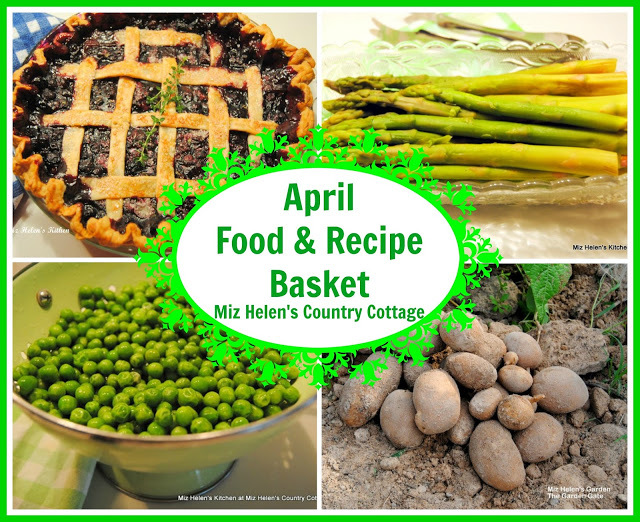 Most of those recipes caught my eyes last week as well....yummy. Thank you for hosting.....this week I am bringing my Noodles with Cabbage and Smoked Sausage to the party. Oh my, the list looks awesome this week - can't wait to visit everyone. I'm sharing a fresh fruit smoothie that is so easy I think everyone will enjoy it. 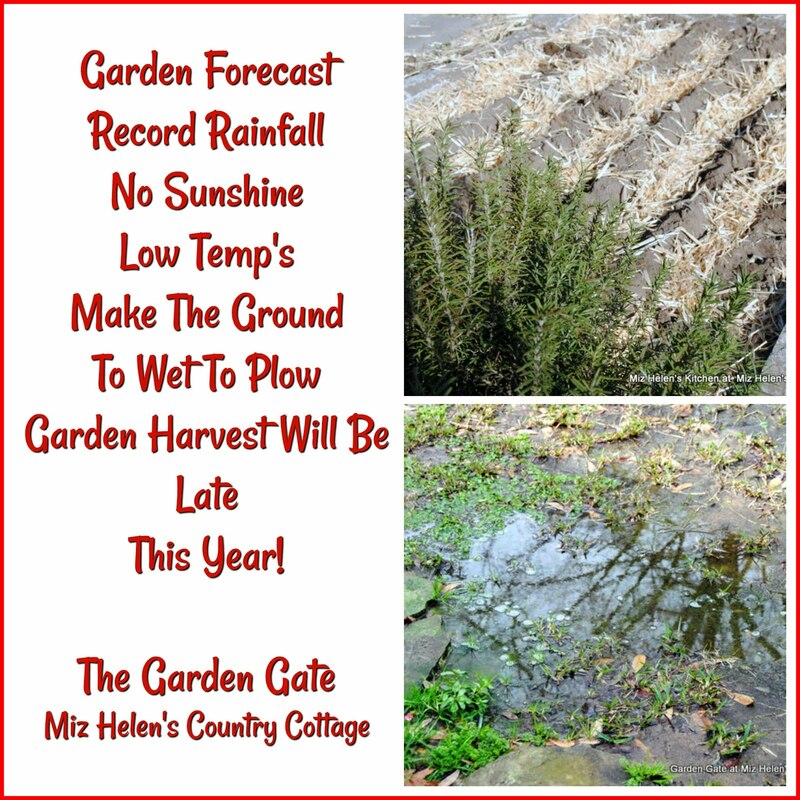 Thanks for hosting again this week, Miz Helen. Today I bring Bacon/Cheese Dogs in Blankets. Have a great week. 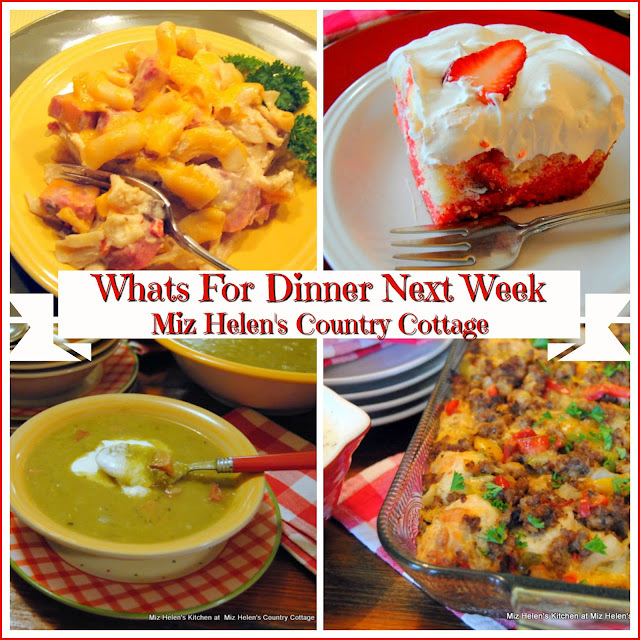 Thank you, Miz Helen, for hosting our weekly feast! It is always one of the best parties on the block! Have a blessed week! Thanks for hosting, Happy Thursday !!! Gosh I cannot wait to try some of these recipes. Hope your week is going well. Thank you for hosting. 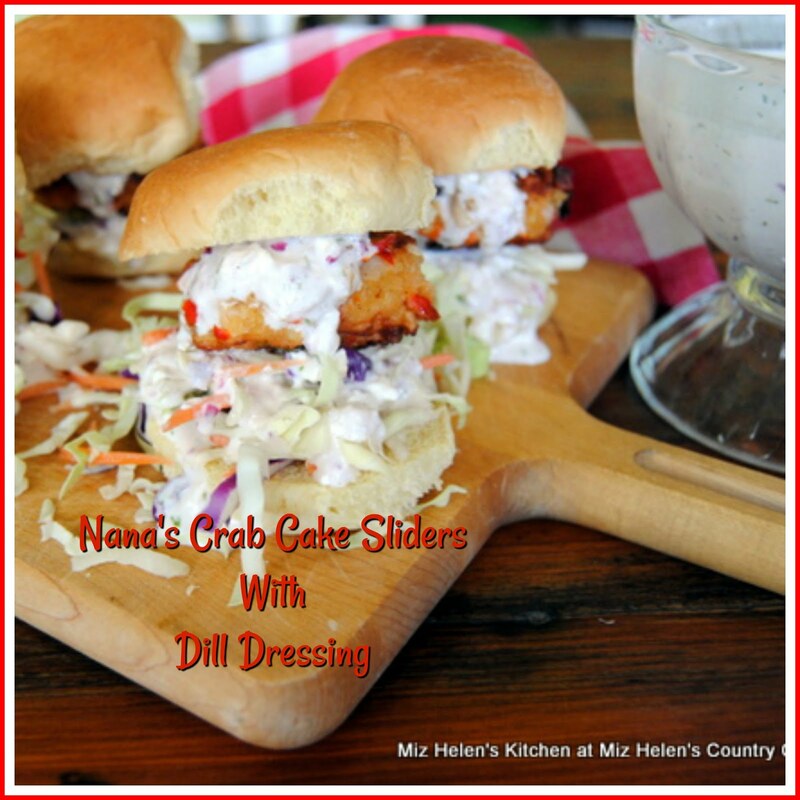 Thanks for allowing us once again to find many new wonderful recipes! Have a great weekend Helen. Everything looks so good I can't wait to check them all out! Thanks for hosting. I posted the Frozen Mocha Frappuccino. We're getting Texas-type of heat here in MA! 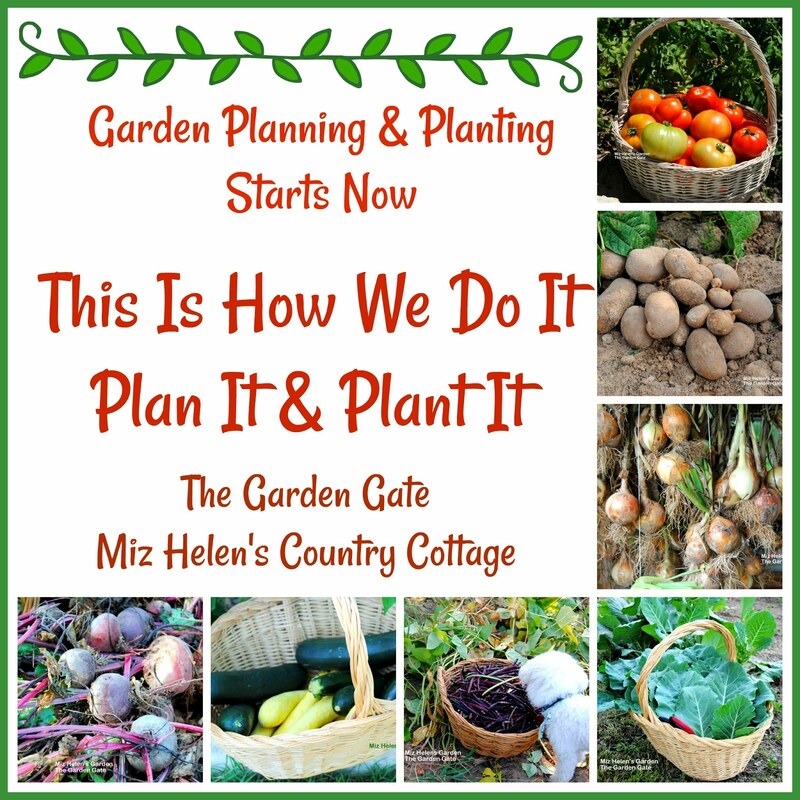 How do you stand it all summer? I guess it's a lot easier to take when you have air conditioning. Thanks for hosting and have a great weekend! You have some really wonderful picks for your plate as always. Come over and check out the one we linked up. Wonderful! 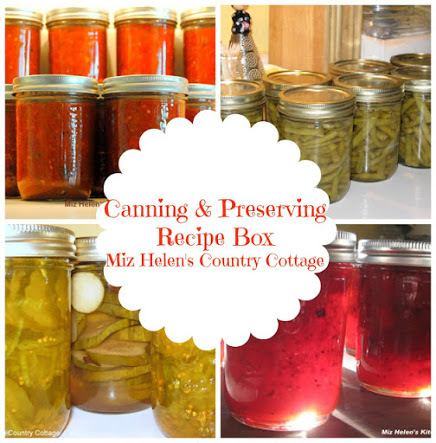 THanks for hosting again, Miz Helen....I've shared a fresh homemade tomato soup recipe for you. I love coming here every week and always, always discover new bloggers to follow! 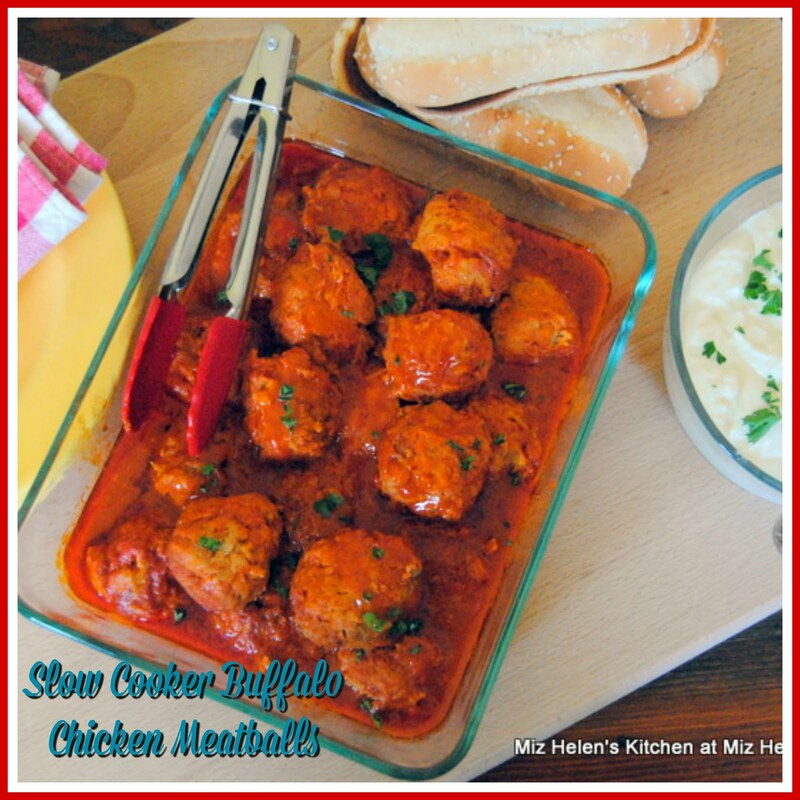 Hi Miz Helen, I've brought a plate of chicken to share. Thank you for hosting! Have a lovely weekend! Just linked up for the first time!! Thanks for hosting this lovely party! Miz Helen! 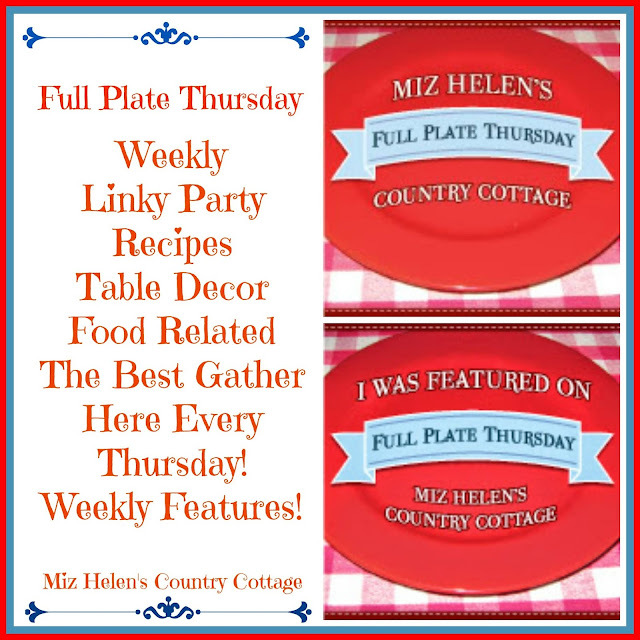 Thanks so much for choosing my recipe for Full Plate Thursday's menus! I hope it was as tasty for you as it was for my household!